We are a Gold Coast based company specialising in Point to Point transfers to and from the Gold Coast. 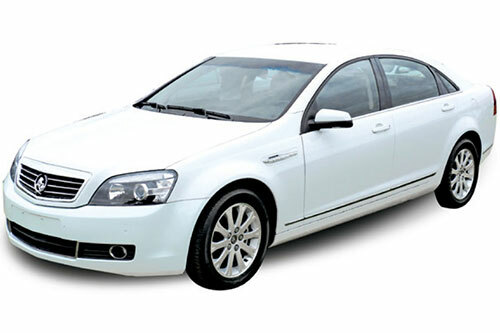 Holden CAPRICE A 4-seat limousine allowing you to travel in style and comfort in this modern and sophisticated vehicle. 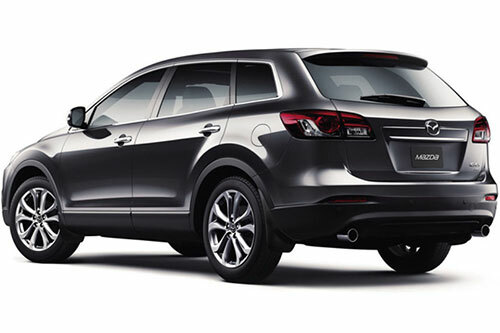 SUV Travel in our top-of-the-range Mazda CX9, fitted with leather seats and a sunroof. Luxury PEOPLE-MOVERS All 9 to 14 seat models have upgraded luxury seats and are complete with all features. 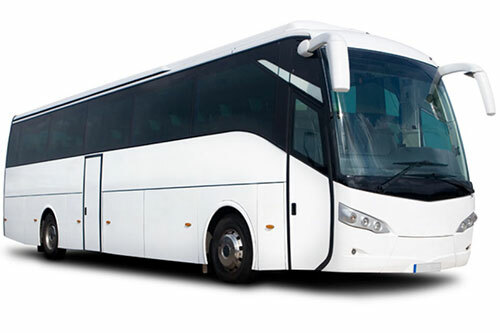 COACHES Ranging from 20 to 68 seats, these are perfect for conference groups. 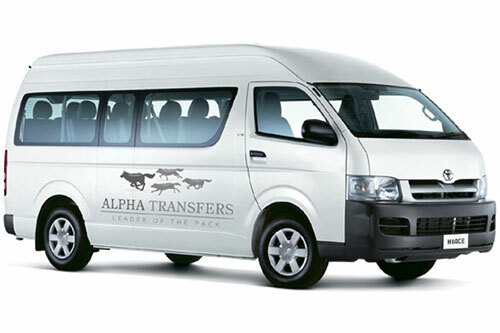 At Alpha Transfers, we pride ourselves that none of our clients have either missed a flight or ever been left stranded. We have been relied upon for seamless transfers by over 120,000 individuals for over twenty years. And here are some more reasons why you should choose us. We offer a variety of comfortable and stylish cars, from limos to buses, casual cars to SUV’s. You can rest assured your needs will be met, no matter the distance or the journey. Our drivers are friendly and casual, smartly dressed and helpful, greeting you inside the terminal to assist with any transport or luggage requirements. If you are flying to or from the Gold Coast, you will find us waiting for you with a clear sign and a friendly face, ready to make your trip hassle-free, safe and quick. As soon as you are off the plane, just turn your phone on, and with our 24-hour calling service, we’ll be at the other end of the line if there are any problems with your flight or changes to your plans. Our drivers will be ready, aware of any delays, and able to work flexibly to meet your travel arrangements. If you are ready to join the ranks of satisfied customers, call us on 07 5522 7188. "Hi Peter, Thanks for sending George. His service is second to none! It was a pleasure. I'll let you know if I need a ride back. Cheers Stevin Green"
"Hi – I just wanted to say thank-you for the great service by Geoff who was very kind to help me with my luggage as I had an infant traveling with me. He helped to make the trip stress free…"
"Thanks Peter, and thank you so much for all your assistance and help over my last 20 months since taking over the Gold Coast Operation. It has been greatly appreciated! Thanks and regards Kevin. Kevin Stuart Regional Mainline Airports Manager…"
"Hello Peter! It has been very successful. Thank you also for all your great work. I have only heard good things from everyone who was picked up. Send through the invoice when you can and I will get you paid…"